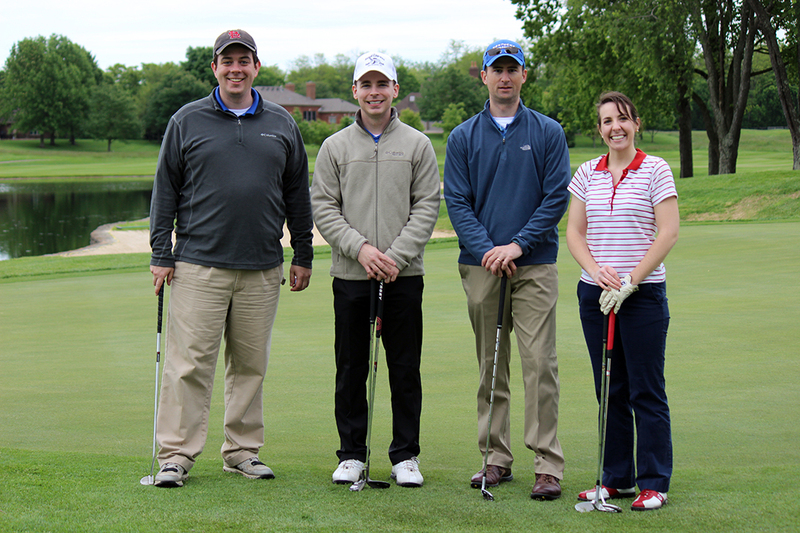 The College of Law will host its eighth annual golf tournament on May 21, 2018 at the world class Keene Trace Golf Club on the Champion Trace Course, located at 20 Avenue of Champions, Nicholasville, KY 40356. The golf tournament has generated over $75,000 over the past seven years. These funds have directly benefited scholarships and summer stipends for public interest positions for current law students. Funds raised give students the opportunity to put their legal studies into practice while also giving back to local communities by assisting many who are not able to afford legal counsel. 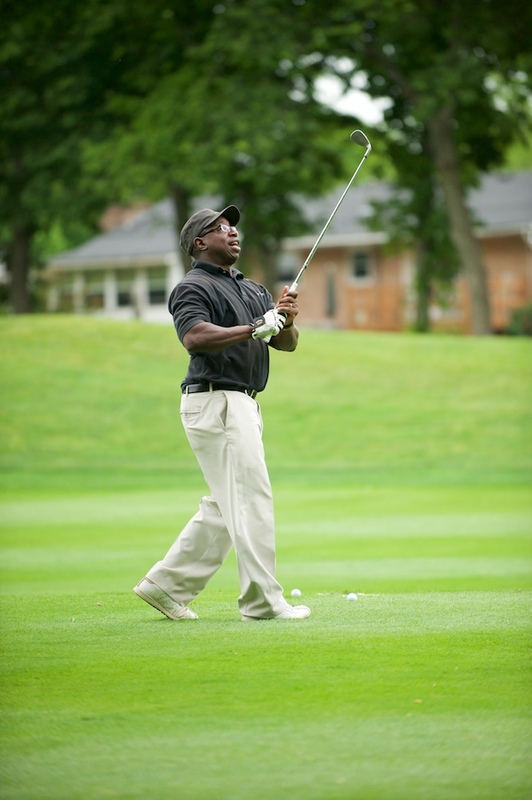 Registration: 12:30 p.m. | Shotgun Start: 1:30 p.m.
SUPPORT OPPORTUNITIES! Click below to explore your options to support the UK College of Law with a sponsorship or in-kind donation and reach a distinguished group of UK Law alumni and friends!